Today we have in our hands the newly released ASUS ROG Strix SCAR II GL504GV. This gaming laptop is designed to satisfy those wanting a slice of mid-range action via Intel's Core i7-8750H, 16GB DDR4 and the RTX 2060. ROG has also stepped away from the typical TN panel in favour of the superior 144Hz IPS display. 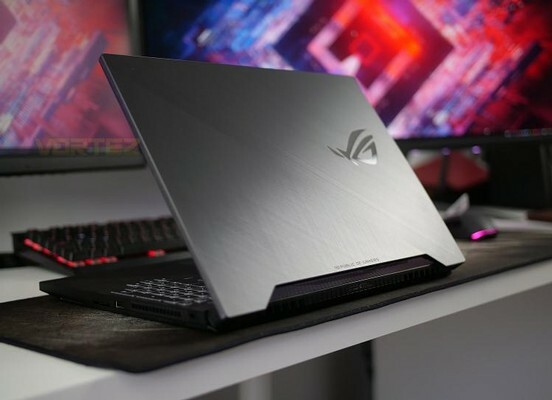 Asus ROG Strix SCAR II GL504GV kaufen.